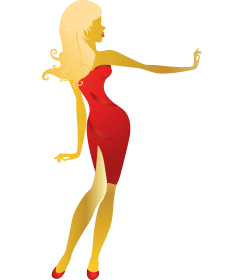 an unforgettable party consists of two main components and they are great entertainment and amazing atmosphere. 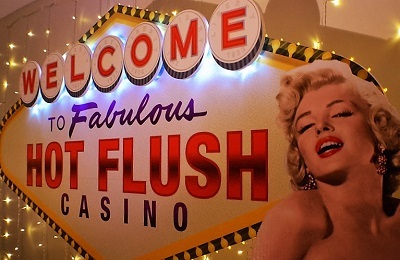 Hot flush casino delivers on both fronts. We bring fun casino entertainment to you with vibrant, colourful, stylish casino games and engaging, professional croupiers. The atmosphere is created with your party decorating, music, lighting and our spectacular casino-theme props. Whether it’s only one casino table or twelve you want to hire, you can be confident that what you see here on our website, is what you will be getting when booking with Hot Flush Casino. Our rental equipment is high quality, distinctive and well-maintained. There has been no compromising on the look and branding, so all our tables are uniform in style and colour. 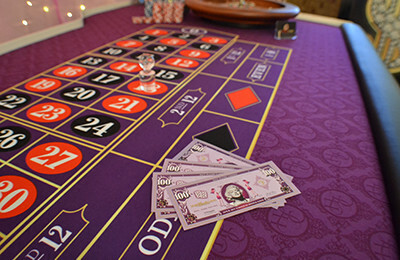 Hot Flush Casino strives to deliver a change of life to all social events in Perth with stylish casino tables and spectacular fun casino props of the highest standard. Contact us now for a quote or click below for specific details of our games and props.